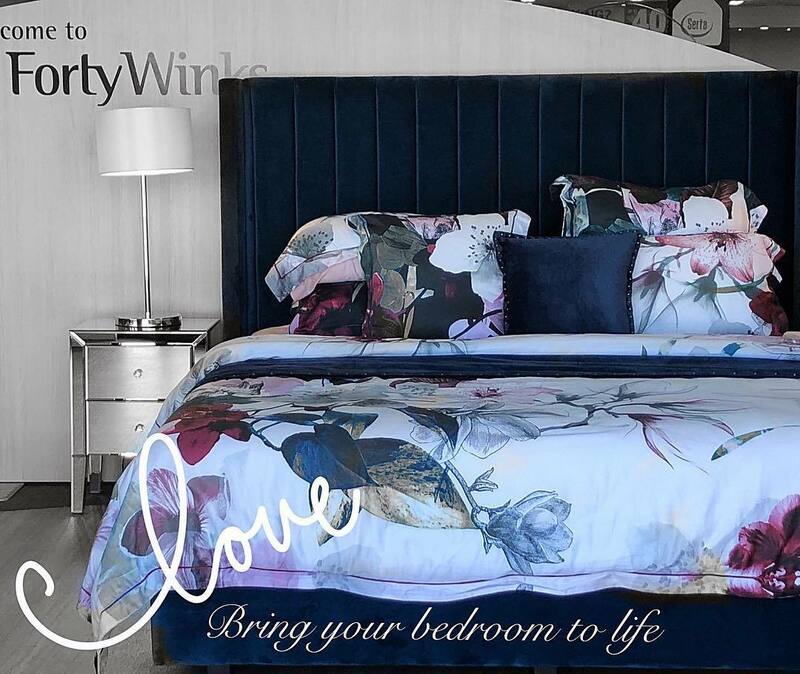 34 years have gone by since Forty Winks decided to revolutionise the bedding industry in Australia. 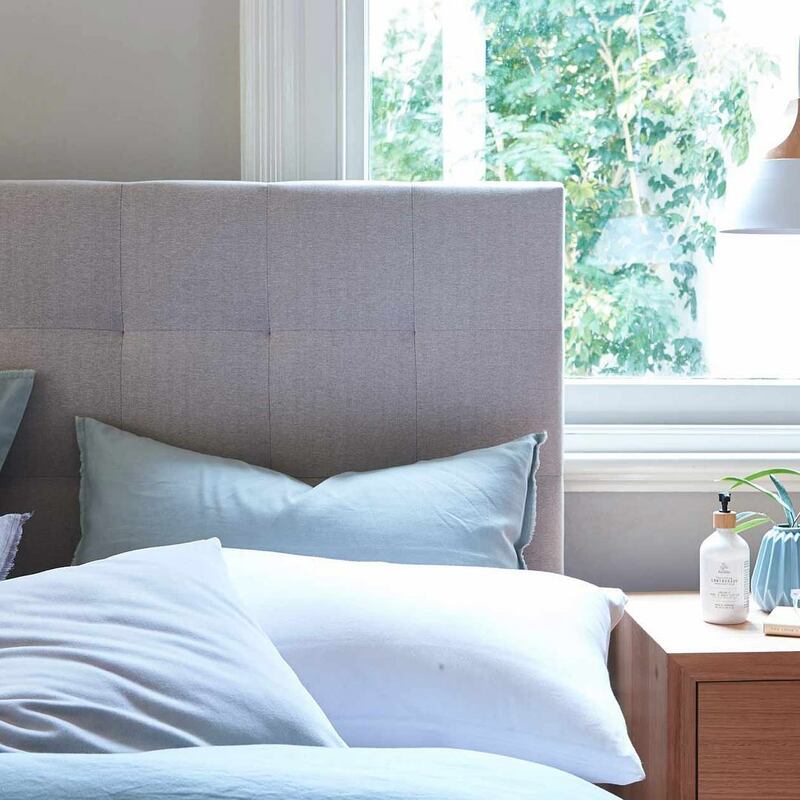 Every since, they have strived and succeeded to become the number 1 bedding retailer across the country. They have also always supported local communities and manufacturers as much as possible as they pride themselves in being fully Australian owned and operated! Fantastic news came twofold in the past year of 2018. The first was that they opened their 100thretail store in April. This was a huge milestone they were very happy to surpass. The second was that the success has even over taken the expectations of their CEO. He is very sure that this will maintain their number 1 place within the bedding industry and as sleep experts for many more years to come. Visiting a Forty Winks retail store is an amazing experience as they have the widest product range one can think of. This includes more than just mattresses. In fact, they also offer beds, bedroom furniture, children’s furniture, Manchester and many smaller bedding accessories. This also includes latex mattress toppers and latex pillows. Their success can be accredited to one of their core values, which is high end customer service. You will quickly notice that every employee at Forty Winks has a high degree of knowledge and expertise about the bedding industry. This is because Forty Winks has a stringent product training plan. They all have to go to regular training in order to be up to date with every single new feature, technology and any other type of innovation the bedding industry offers. They also must know what is at the core of every mattress. This is where a latex mattress with Vita Talalay latex comes in. Forty Winks is aware that Vita Talalay is the healthy choice as it is made of pure natural latex. If you opt for a latex mattress with Vita Talalay inside, you will be sure to get a good night’s sleep every night. The numerous benefits of their latex mattress include that it is highly breathable, fully natural, hypoallergenic, soft yet supportive and ergonomic. One could not wish for more in a mattress.